Products are given lots of excellent characteristics, such as lightweight, solid, thin body, high strength, sound insulation, heat insulation, waterproof, fire prevention, moisture proof, antifreeze, ageing resistance, strong gravity bearing, impact resistance, etc.. 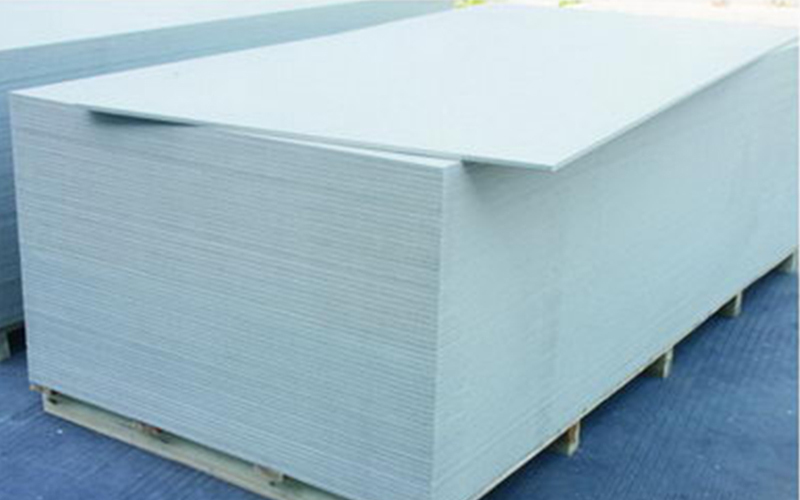 Fiber cement board with high density is a kind of high-rise building curtain wall board with high density, high strength and low water absorption. 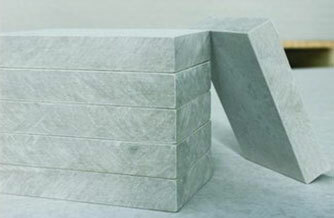 It is produced by the process of pressing and steam curing with special requirement. 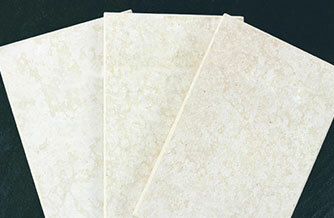 MDF Cement Board is a kind of fiber cement board with medium density which is multipurpose and has high performance. It is produced by the process of molding, accelerated the curing reaction in high temperature and saturated high pressure steam. Fiber reinforced calcium silicate board is a multipurpose board which can be applied to ceiling and partition wall of all kinds of civil building. Partition wall or ceiling of it combined with structural frame pertains to light weight and non-stressed partition wall and ceiling. 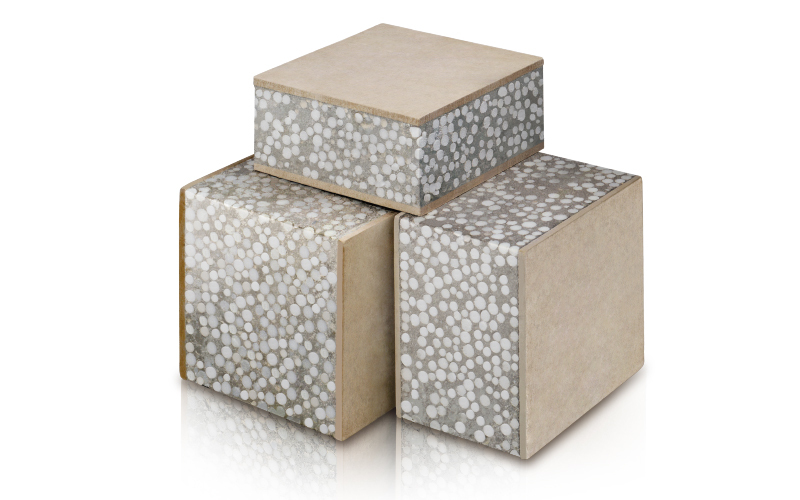 The main ingredients of LESSO board are quartz, cement, synthetic fiber and perlite as well as other light materials. 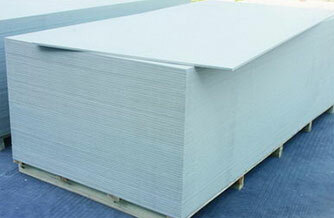 Asbestos-free production line offers the 100% non-asbestos board. The state health inspection authority has identified that it conforms to radioactivity and other sanitation standards and pertains to green environment-protection building materials. 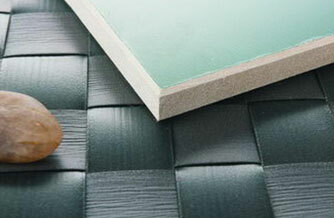 LESSO board is a kind of material which can breathe itself. It not only has the property of hydrolytic resistance , but also has the reasonable value of hygroscopicity and water content. In order to achieve the aim of comfortable environment, it can breathe and out automatically to reach the balance between air humidity and water content of board. The thermal conductivity is only 0.16w/m·k, which can create a real comfortable environment with warm in winter and cool in summer. 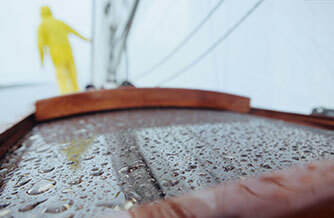 It can adjust the micro-climate system so as to achieve the aim of energy consumption reduction. 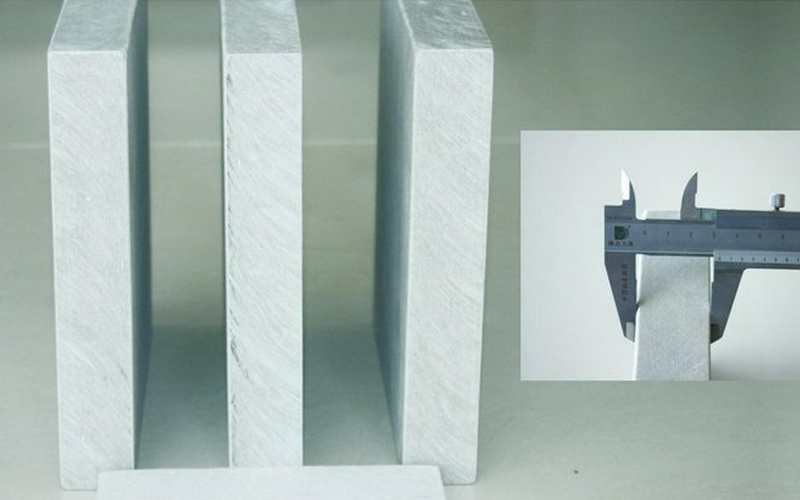 The weight per unit area of LESSO panel is less than 40kg/m2, equivalent to 8% of the 240mm thick brick, which helps to enlarge the construction utility area(indirect benefit) and improve earthquake resistance. 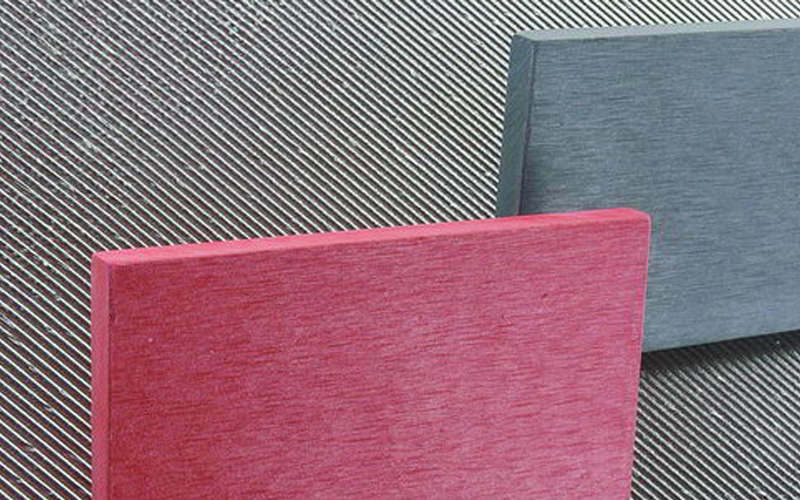 There are quite a amount of sound-absorbing material in the composition of LESSO panel, which can totally satisfy the need of special sound-absorbing structure. 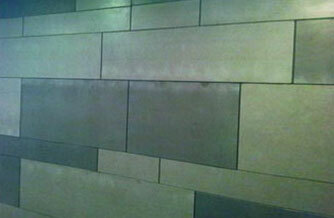 The material and density of LESSO panel present the good performance of processing.It is dry operation when installed. The interval of the keel is large(610MM), which can reduce the quantity of keel, expedite installation and save the cost of cleaning.